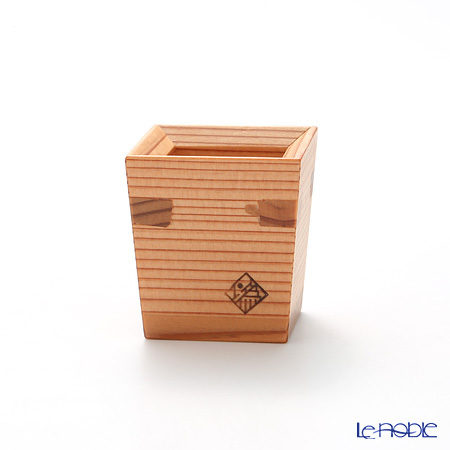 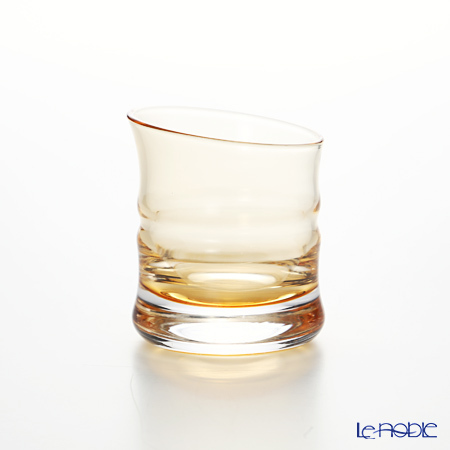 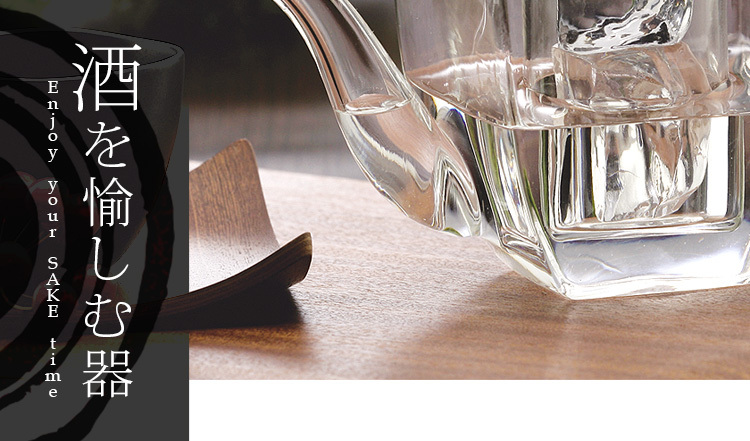 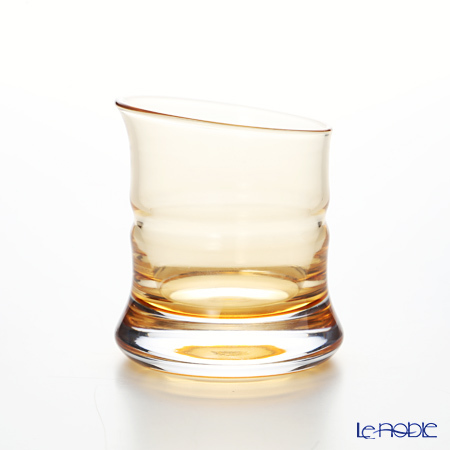 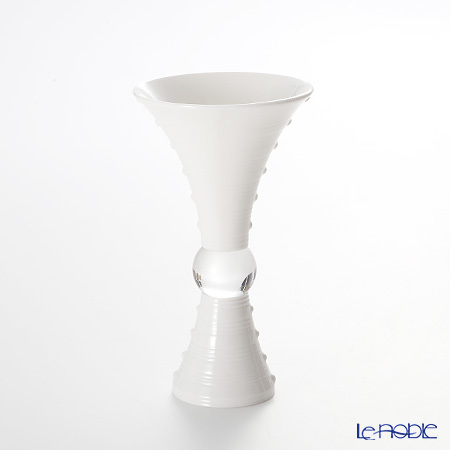 Le noble - Enjoy your sake time! 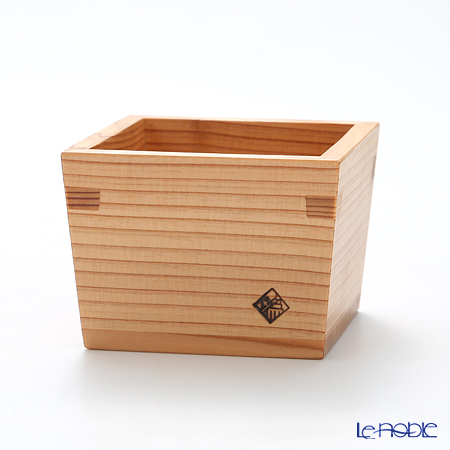 we have been enjoying a life with “SAKE”. 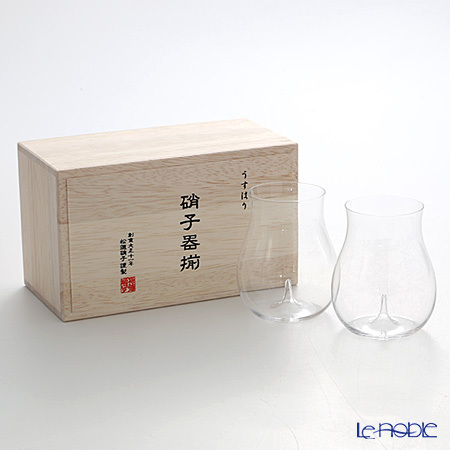 Japanese “SAKE” is born from traditional climate and culture. 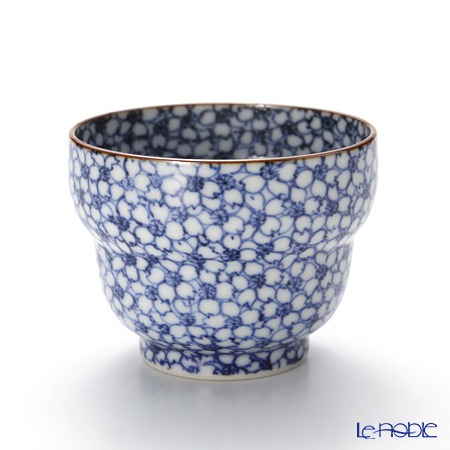 Recently, a lot of local-brewed SAKE is enjoyed worldwide. 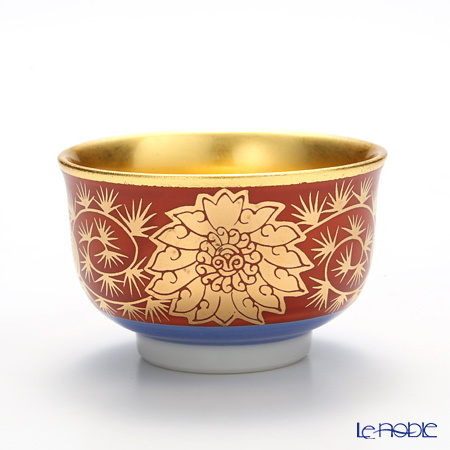 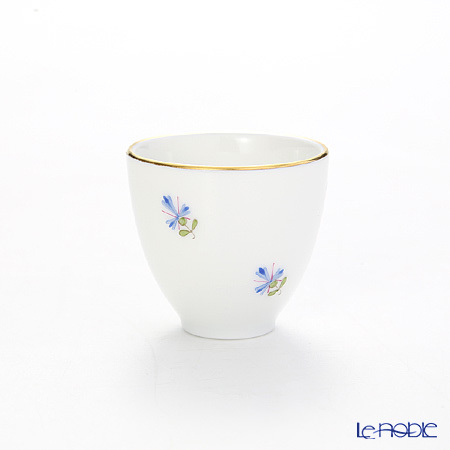 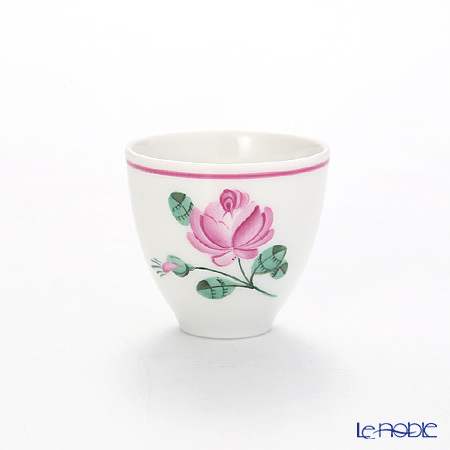 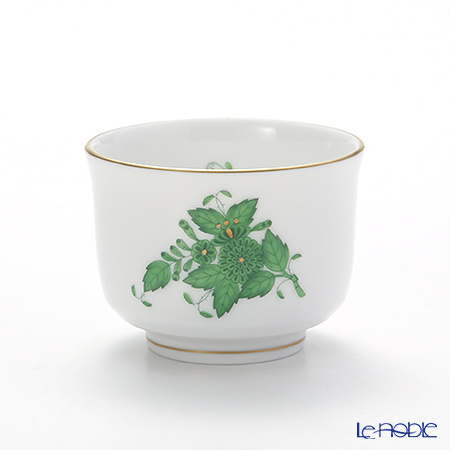 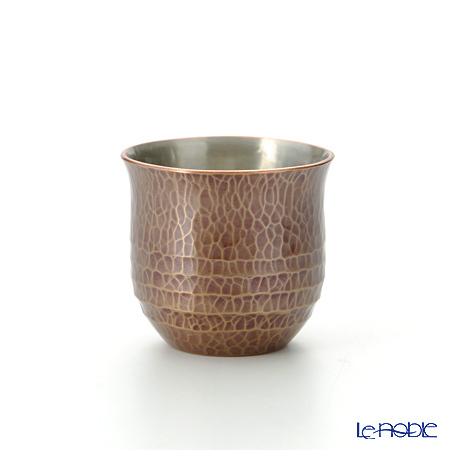 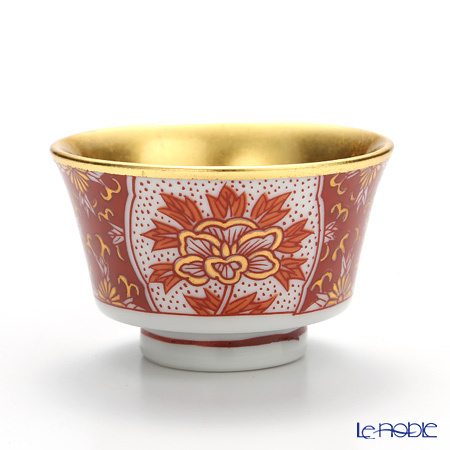 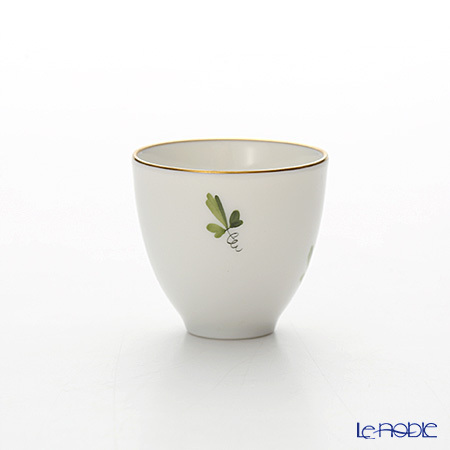 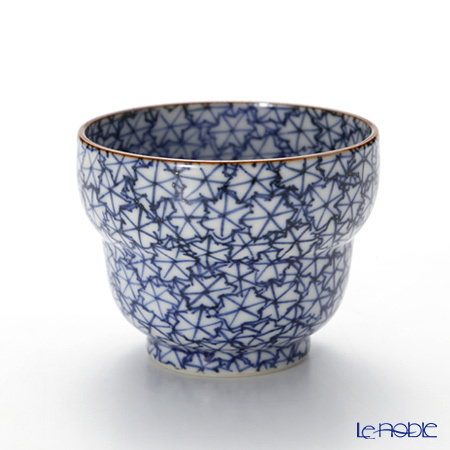 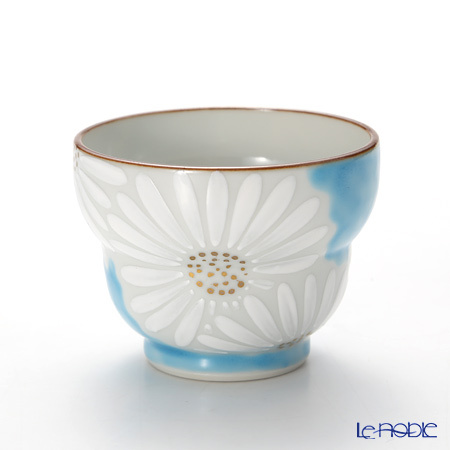 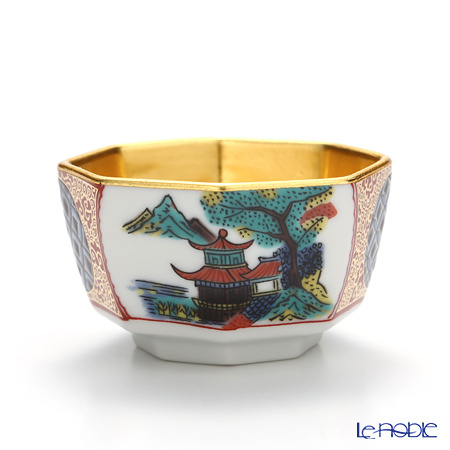 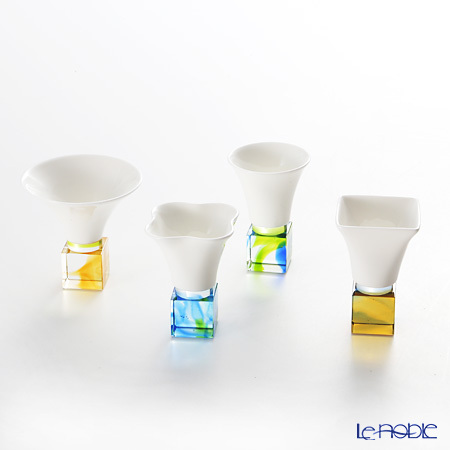 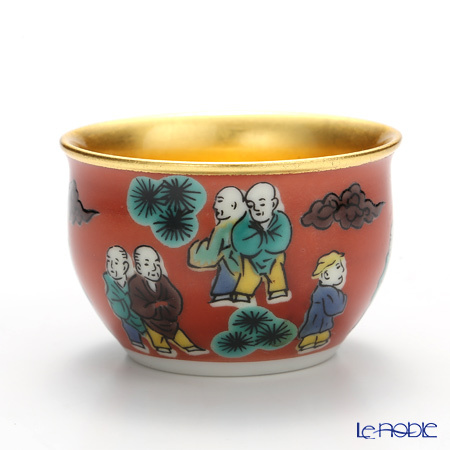 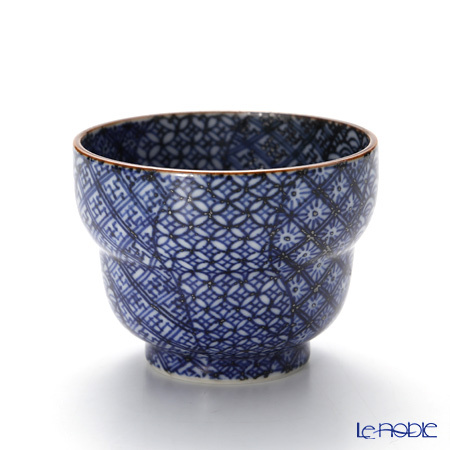 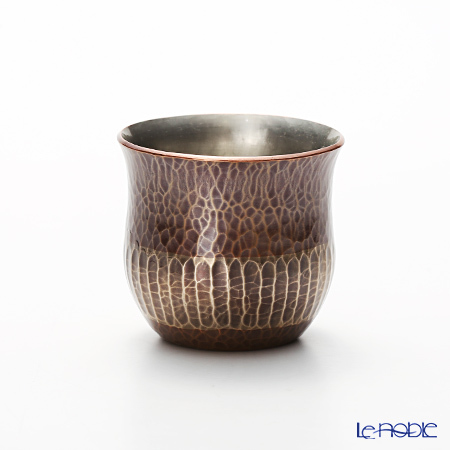 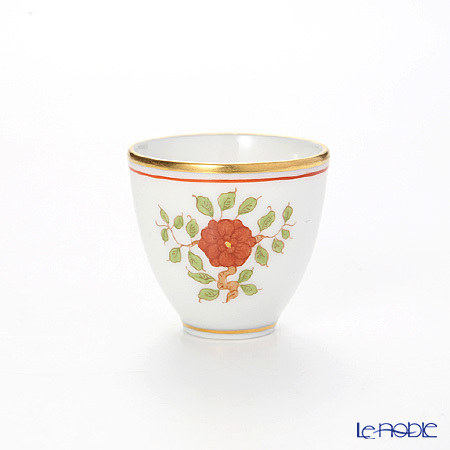 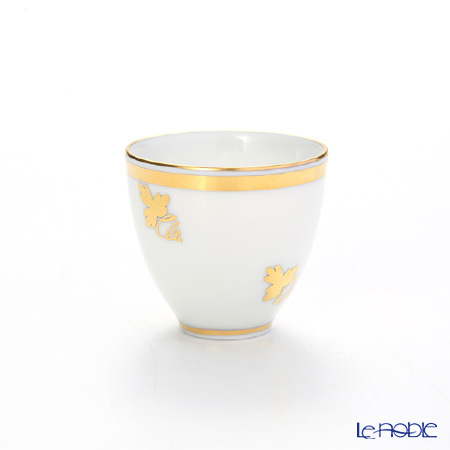 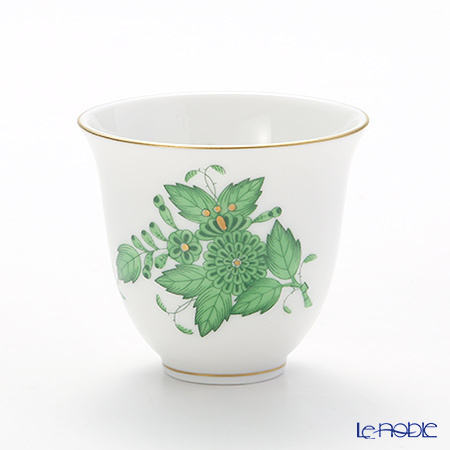 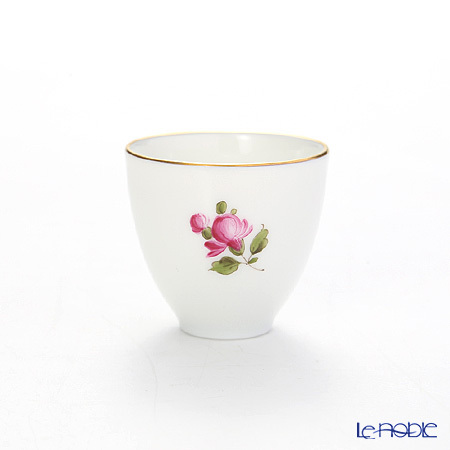 Small cup, called “Sakazuki”, is used when we drink SAKE with familiar friends, in the rite of passage, in diverse scenes to strengthen the relationship each other. 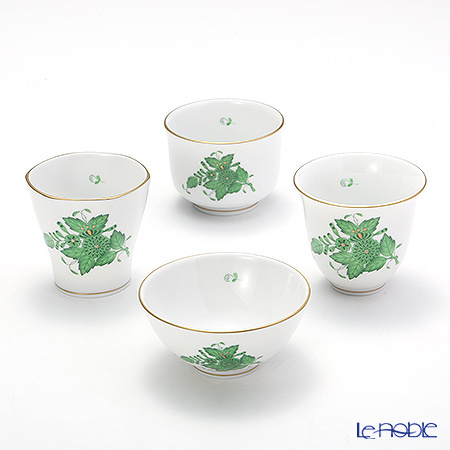 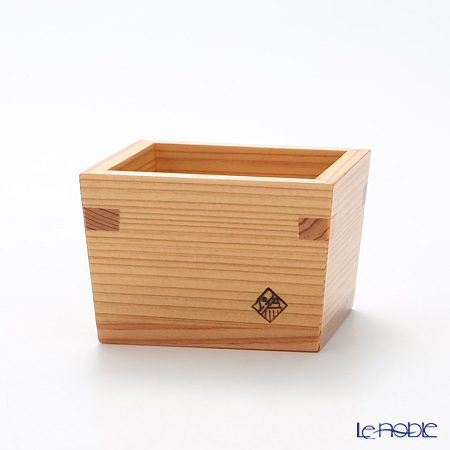 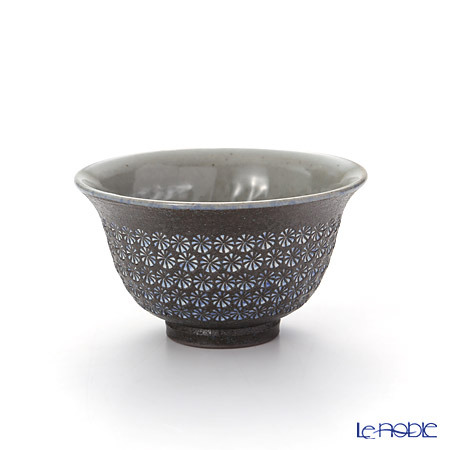 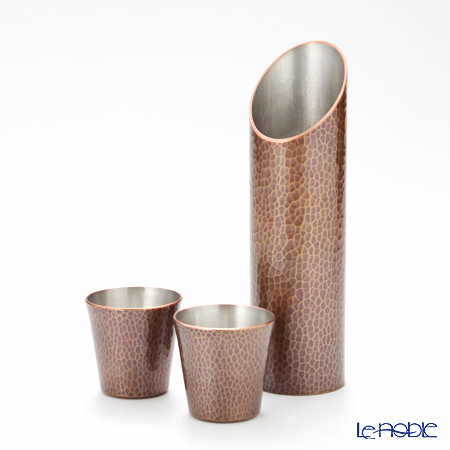 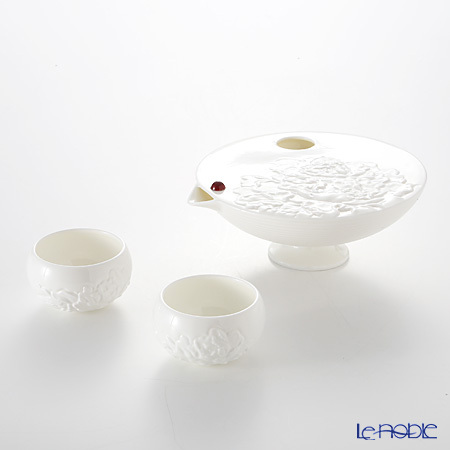 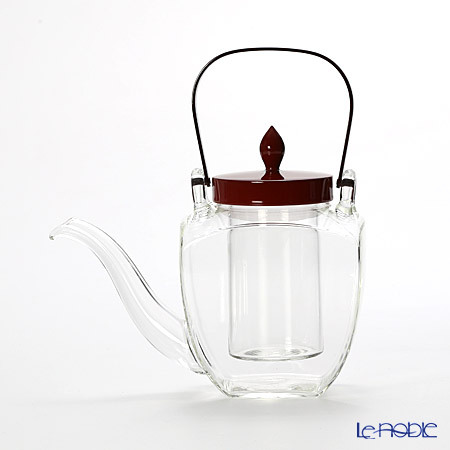 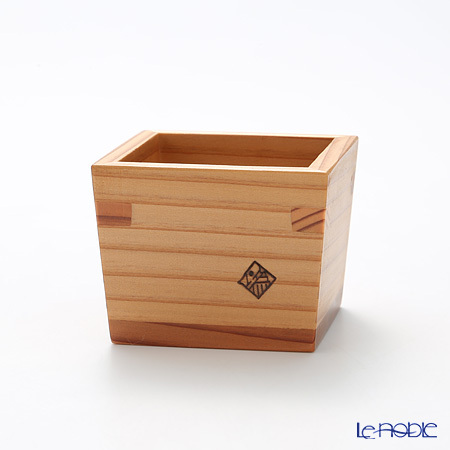 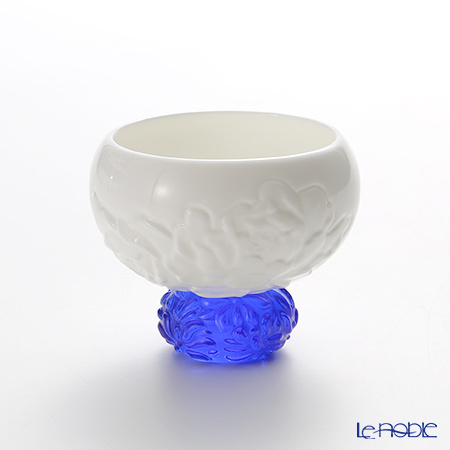 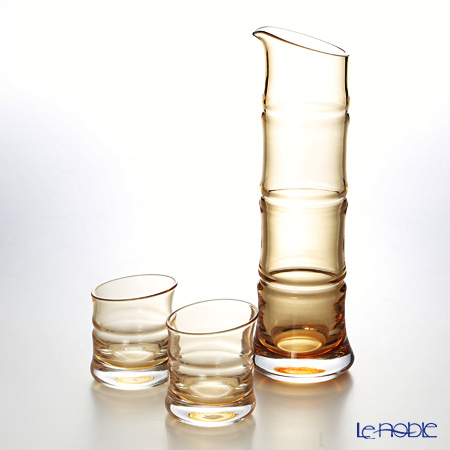 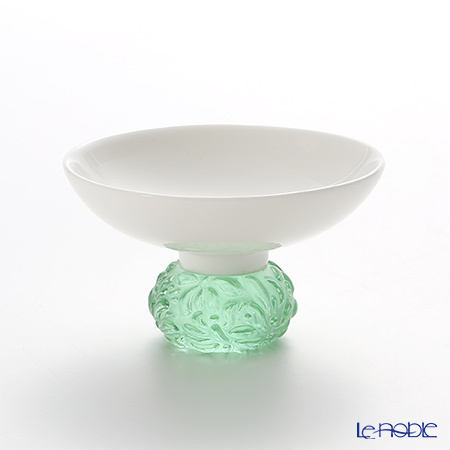 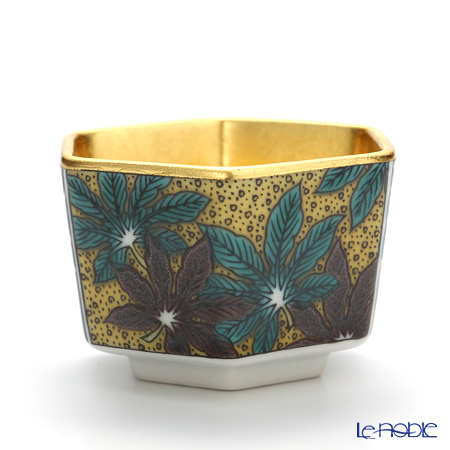 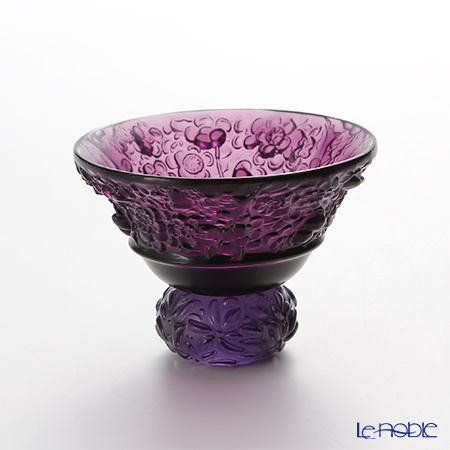 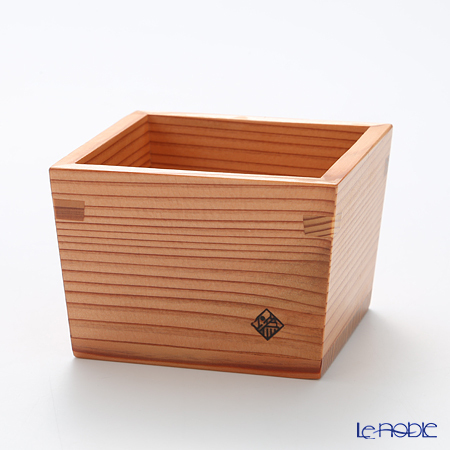 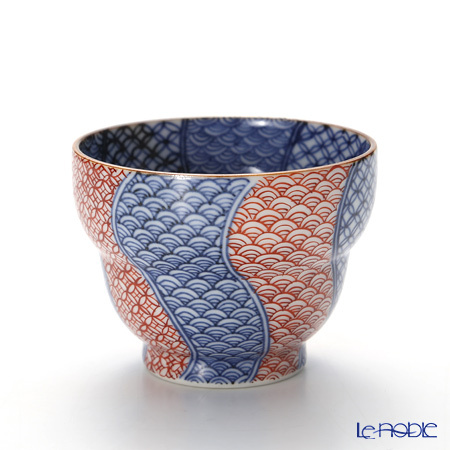 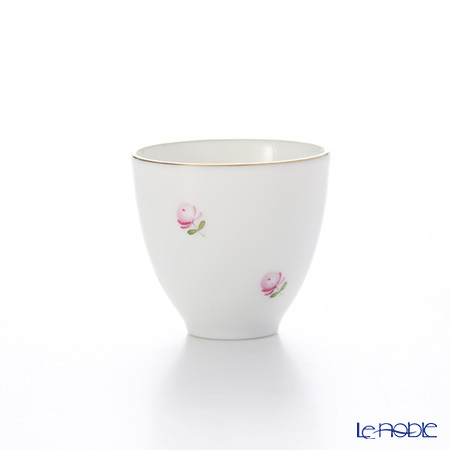 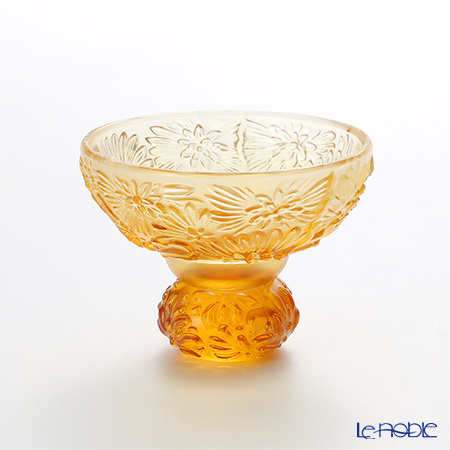 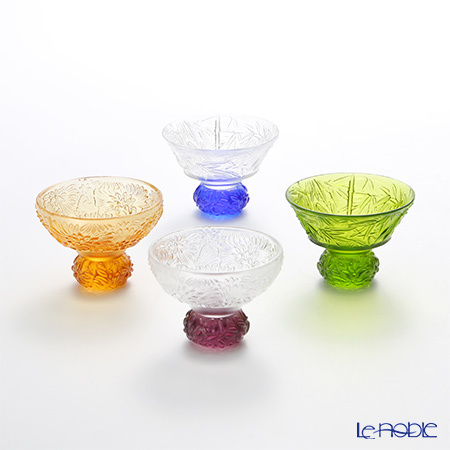 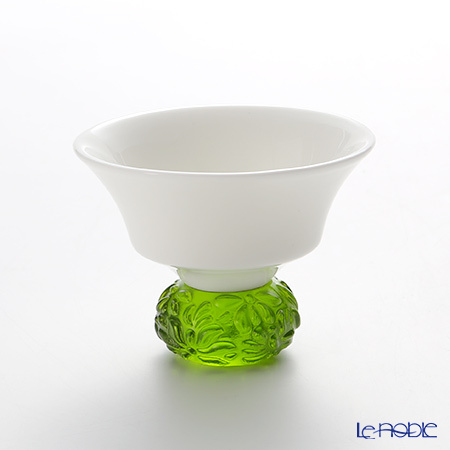 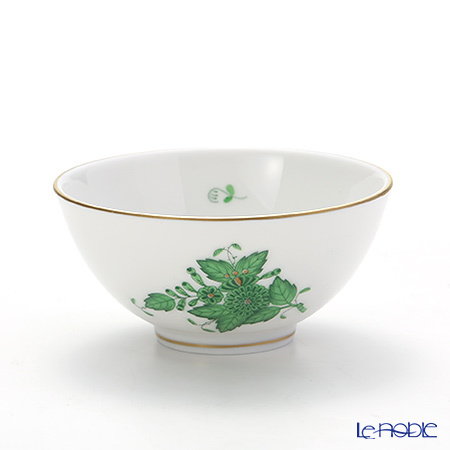 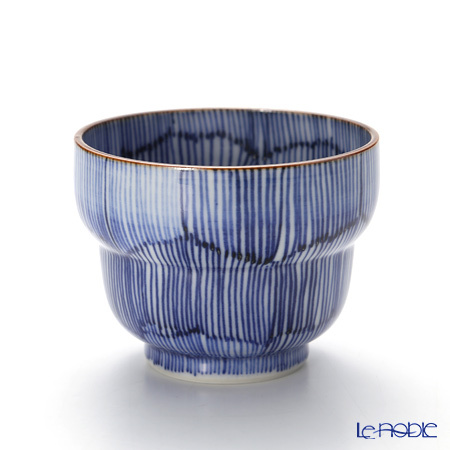 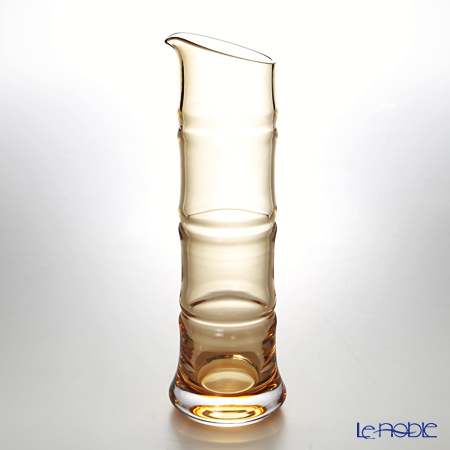 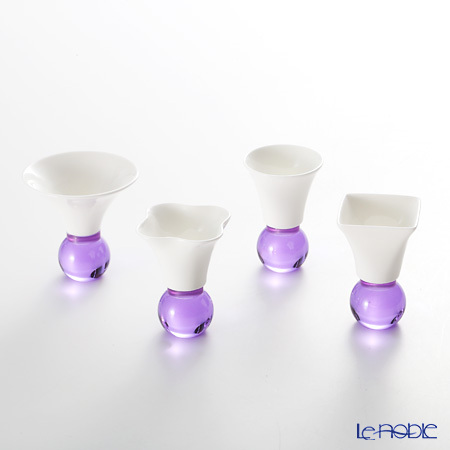 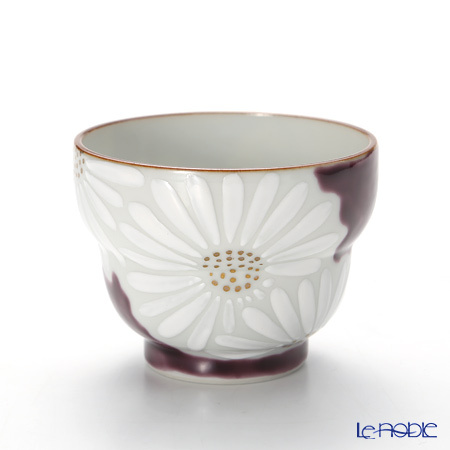 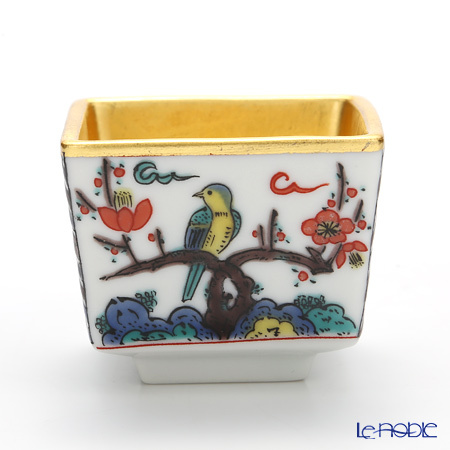 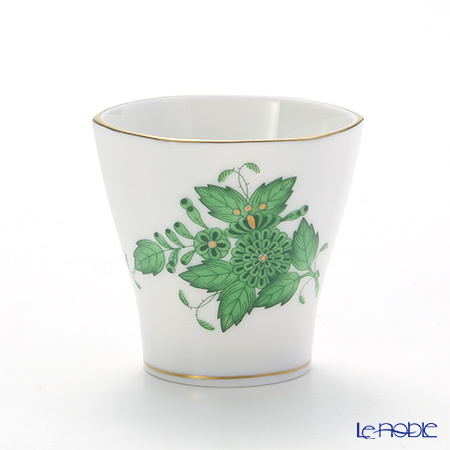 Why not spending special time with these elegant “Sakazuki” at your home ! 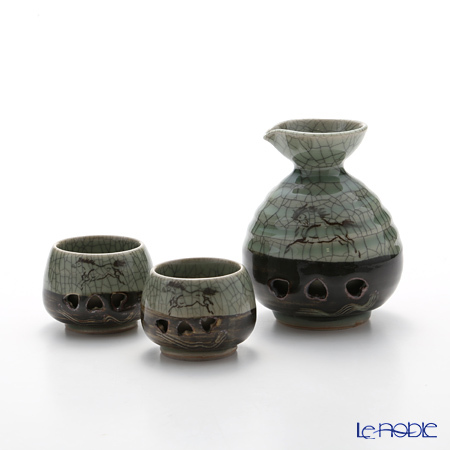 * Sake is a fermented beverage obtained from rice. 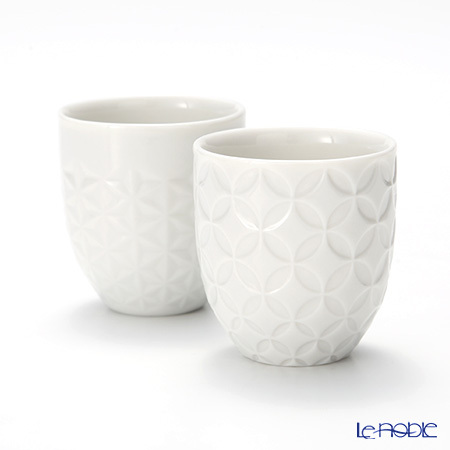 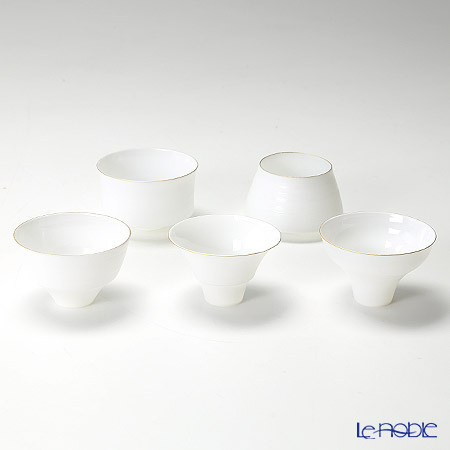 Egg Shell (Arita porcelain made in Saga, Japan) Sake Cup 5 pcs.